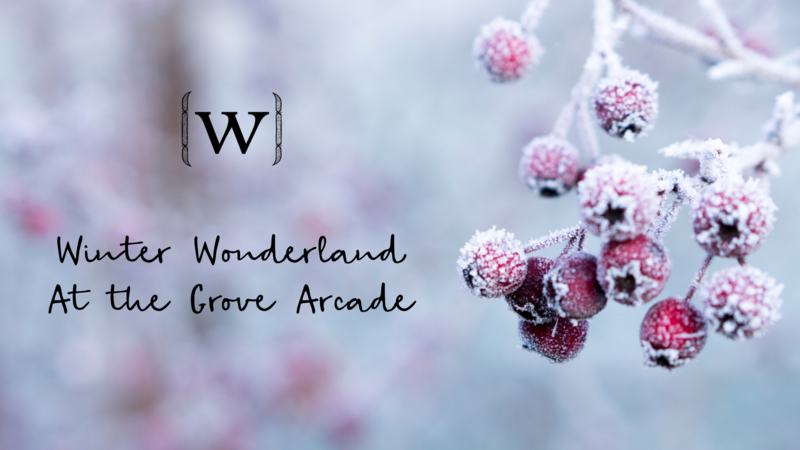 Winter Wonderland at the Grove Arcade is a fabulous event put on every year but the historic building in downtown, Asheville NC. Wake Foot Sanctuary is located on the first floor of the building and we love seeing the holiday excitement every year. The event features pictures with Santa Claus, festive holiday music, and displays of gingerbread houses. Our very own Team Experience Lead, Jen Amabile, talked with Spotlight Carolina about the event and mentioned our December feature, as well. Watch the spot below and stop in for some mountain holiday festiveness!